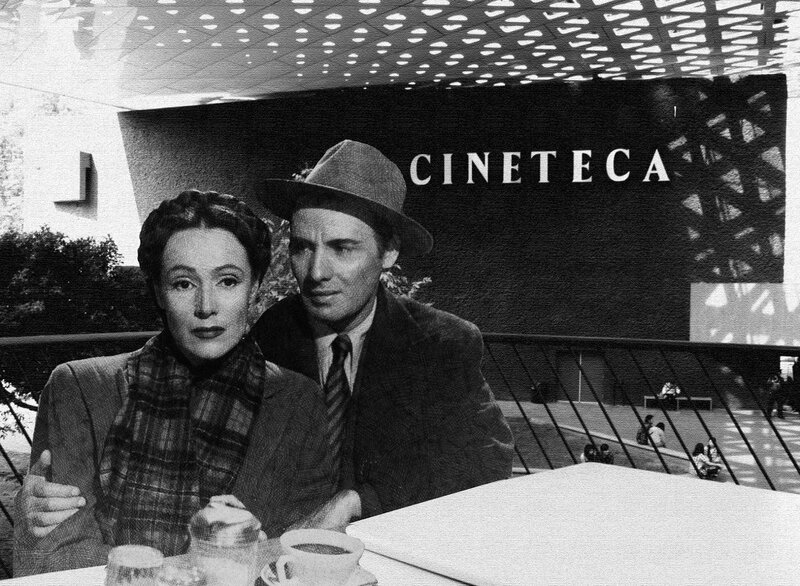 I think Dolores del Río gave her better performances for Roberto Gavaldón in La Otra (The Other One, 1946), and El Niño y La Niebla (The Boy and The Fog, 1953). Shoeshine is one of my al time favourites as well. 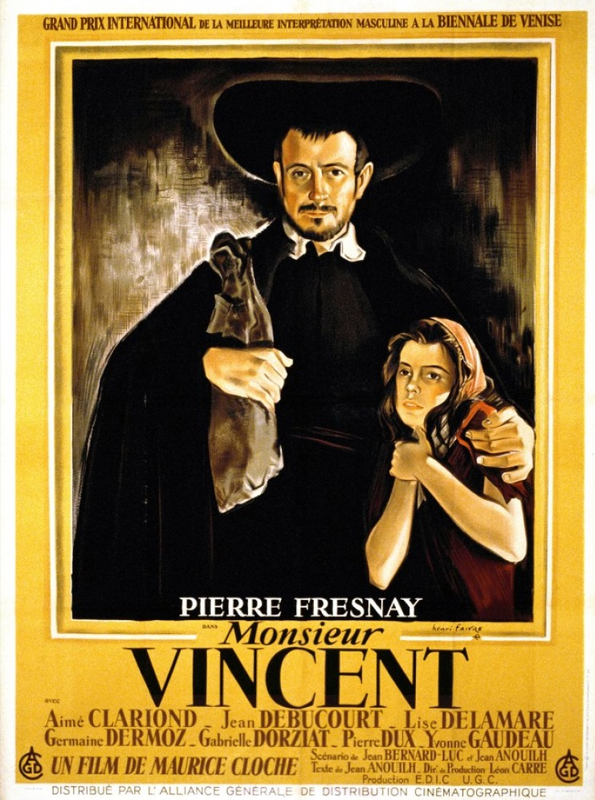 De Sica is probably the greatest director of children in cinema. He's on a post war roll. Ingmar Bergman made his feature film directorial debut with Crisis. It is a melodrama not unlike those of Gustaf Molander. A young lady has been living with a foster mother who operates a beauty salon. 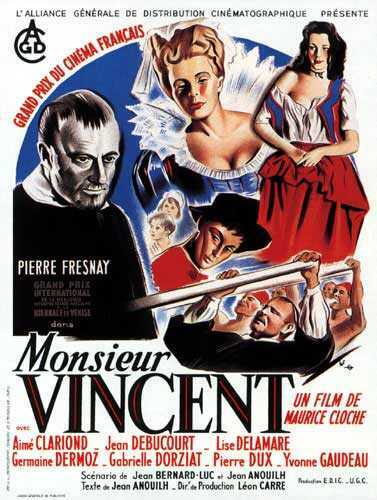 Her birth mother, a prostitute comes back into her life and threatens to lead her astray. It's worth a view. 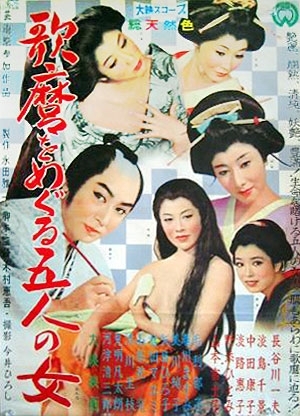 Utamaro and His Five Women by Kenji Mizoguchi is based on the real life story of an 18th Century Japanese painter who specialized in the female form. 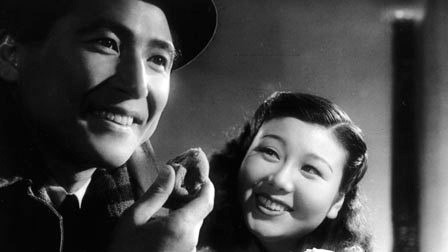 Mizoguchi of course would go on to do more acclaimed films such as The Crucified Lovers (1954) and Ugetsu (1953) but this is by no means an early work. 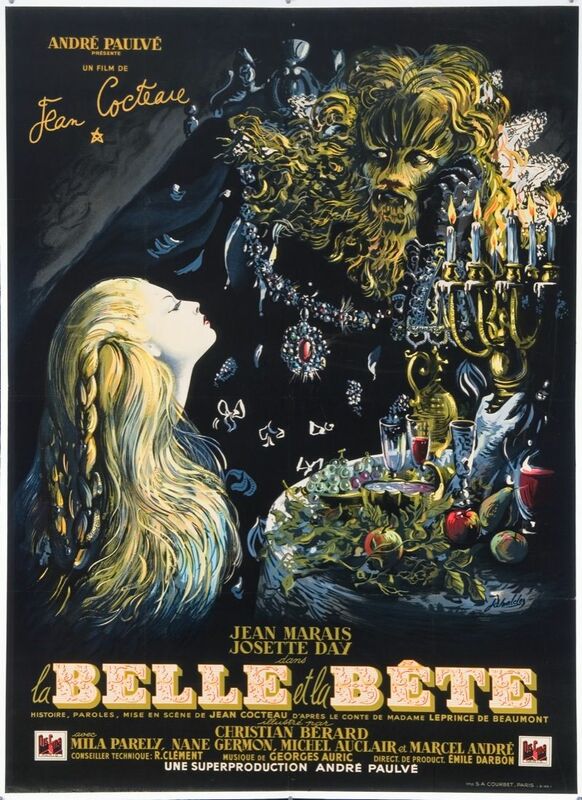 A look at his imdb page shows dozens of films from 1923 on. 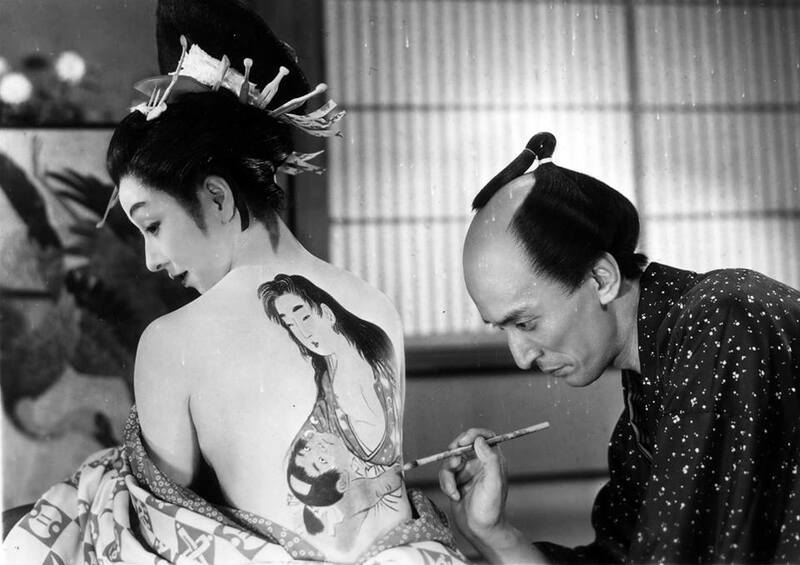 Utamaro is a bit dry like his earlier 47 Ronin (1941) but I wasn't expecting any sword fights in this one so there was no disappointment in that regard. Nazi propaganda or not, Leni Riefenstahl-(lived to be age 99!) 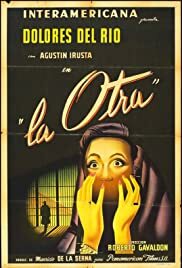 created extraordinary motion picture/documentaries, here & the 2 "Olympia docu's"
Fine subject matter, but for me I've never really been a fan of Foreign-Language Cinema. & by far prefer "The Dream Factories" of "Hollywoods Glorious Golden Age" & "Studio-System"-(circa 1925-1960/63) easily the most!!! The Murderers Are Among Us (Die Mörder sind unter uns) is a German film dealing with the war crimes of this country, a so-called Trümmerfilm. It takes place among the ruins of post-war Berlin. A former miltary surgeon (Ernst Wilhelm Borchert) and a concentration camp survivor (Hildegard Knef) take up their lives together and try to overcome their war trauma. 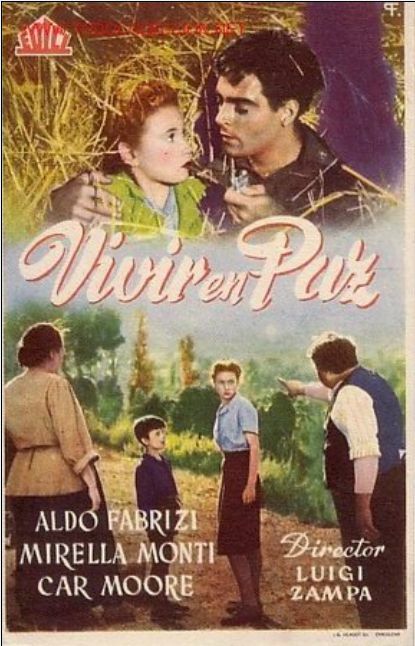 The 1946 winner of Mexico’s Ariel Best Picture Award was …. Zakazane Piosenki - very good musical film told in flashback about various people in occupied Warsaw who come together for the resistance movement. It first deals with various vignettes as the people try to go through their lives while living in occupied territory. The second half with the resistance movement is much more faster paced. Overall, it was a very good musical and I recommend it. 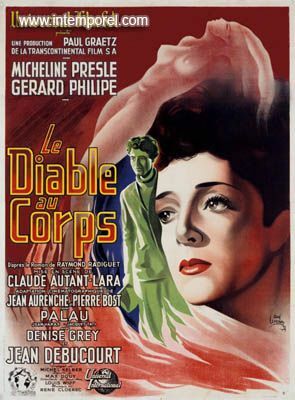 My top FF films of 1947 of the 4 that I have seen are …. 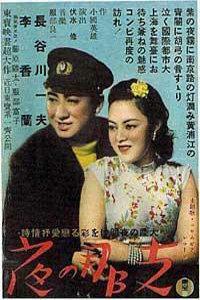 There were no 1947 foreign language films included in the 1001 Movies You Must See Before You Die. 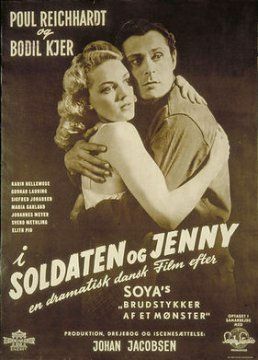 The Danish edition has Soldaten og Jenny in it. The Crab with the Golden Claws (Le Crabe aux pinces d'or) is an adaptation of a Belgian comic book from Hergé's Tintin series. They used stop motion, the same technique that would be further developed with Wallace and Gromit. It looks a bit clumsy to today's standards, but it's charming nonetheless. The original story was followed faithfully, with the literal words from the speech balloons. It's a spy adventure, with the young reporter traveling to Morocco to uncover a line of opium smugglers. 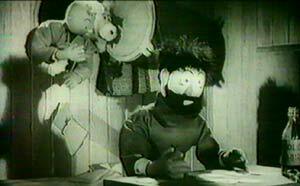 He's helped by his dog Snowy (Milou), the detectives Thomson and Thompson (Dupond et Dupont) and Captain Haddock, who makes his first appearance in this story.